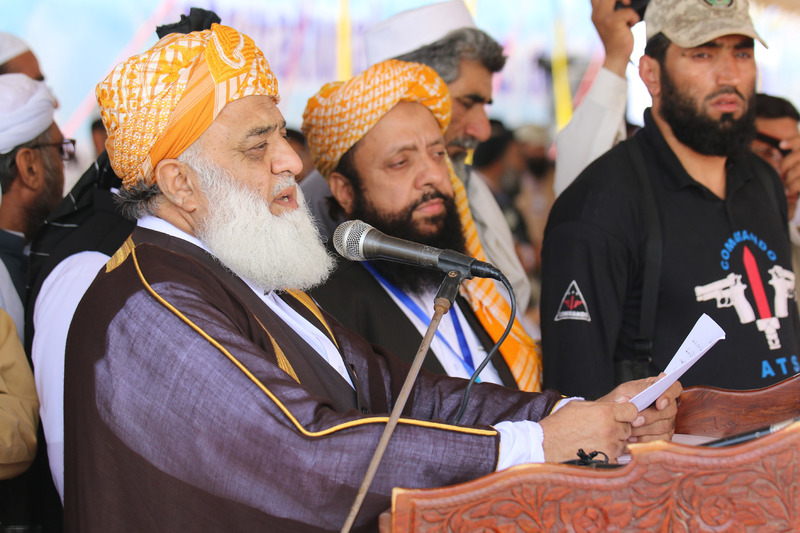 PESHAWAR -- An aide of Jamiat Ulema-e-Islam (Fazl) (JUI-F) leader Maulana Fazlur Rehman was assassinated in Dera Ismail Khan, Khyber Pakhtunkhwa, Saturday (August 19), reported Dawn. Assailants gunned down Maulana Syed Ataullah Shah on his way home from morning prayers, said police. 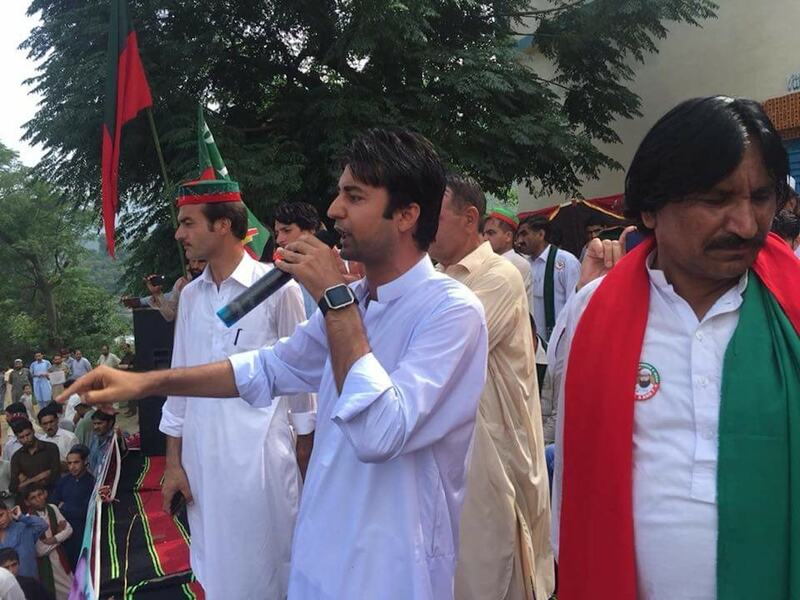 It was the fifth targeted killing in Dera Ismail Khan since August 11. Leaders called for the "strict adherence to Islamic ideology, which preaches love, brotherhood, harmony, mutual co-existence and non-violence".